Takeshi Otani is New York based jazz pianist. He has performed at such venues as Shrine,Silvana, and Pianos in New York. 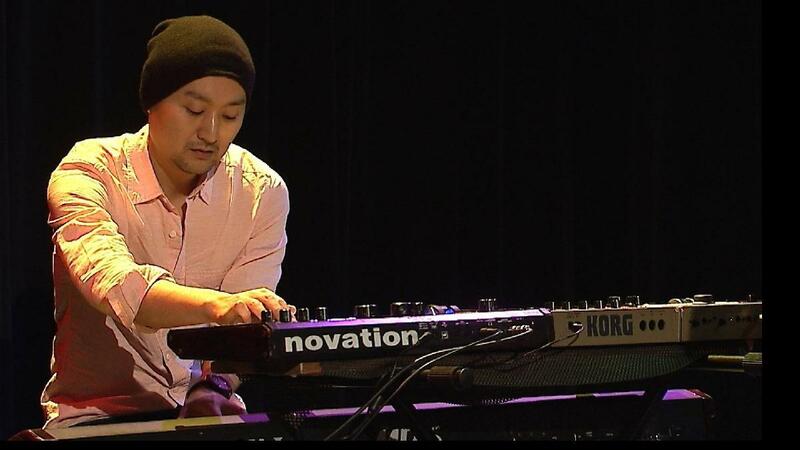 Some of his influences include Robert Glasper, Roy Hargrove, Snarky Puppy, etc He was born in Aichi, Japan. When he was 20 he started to play piano and decided to quit his job and move to Tokyo to pursue his dream of becoming a jazz pianist. He played many jam sessions in Tokyo and then decided to move to New York in 2006 to continue persuing his dream. He is currently part of a jazz band here in New York, and he works as a piano accompanist in a church.